Ep. 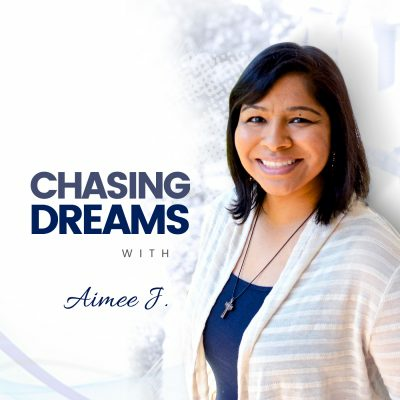 164: Dawn Fraser – The Art of Storytelling | Aimee J. Most people probably don’t realize the path that others take to success. We see the finished product and what looks like easy success, but we need to realize that there are very few who experience true “overnight success.” There is usually a long, hard path with ups and downs, and failures are more common than success. 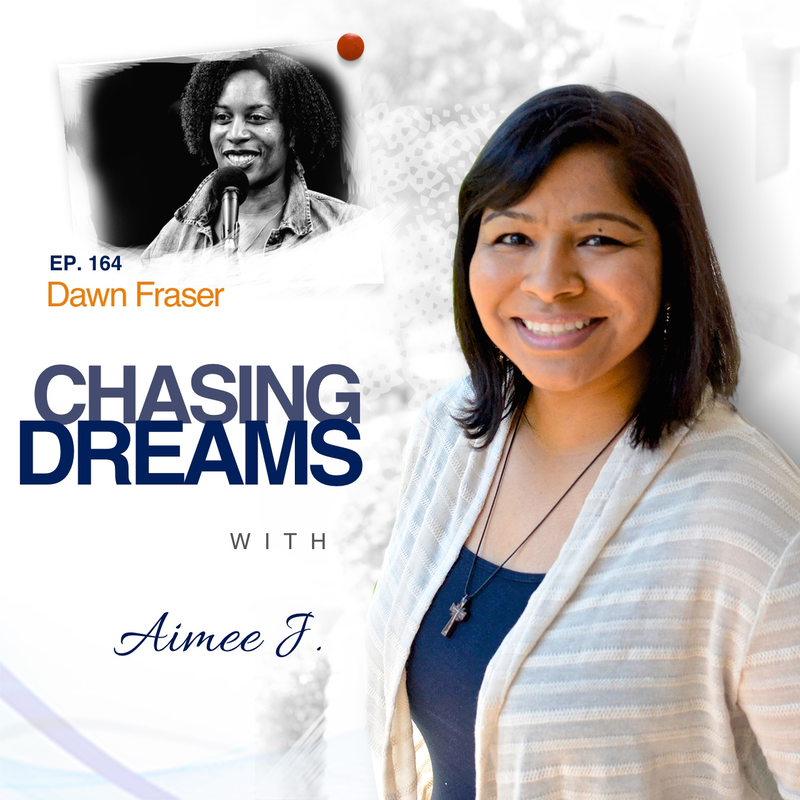 Dawn J. Fraser is a storyteller, educator and nationally-acclaimed speaker based out of York City. She is the host of the live show and upcoming podcast “Barbershop Stories,” which features storytellers performing true tales in barbershops and salons. Dawn has created programs for college students, educators and entrepreneurs to develop leadership potential through storytelling, and is an instructor with The Moth and The Story Studio. She was featured among some of the nation’s top innovators and change makers as a speaker at TED@NYC and has performed in shows including The Moth Mainstage, Story Collider, RISK and The Unchained Tour. She loves being a twin, a Trinidadian, and tweetable @dawnjfraser. Would you chase your dream if it meant starting out as a volunteer? Dawn graduated in 2004 and went to work for a NYC non-profit. She was laid off and just wasn’t finding what she was looking for, which was using arts to build communities. The 2008 economic crisis made things even worse, so she started volunteering to help coach storytellers. It wasn’t long before she was performing and sharing her stories as the best way to help others. Focusing on volunteering still required Dawn to put forth the hustle and grind to survive – and she learned valuable lessons along the way. How do you respond when you know you should take a leap of faith? Dawn wanted to take an online course, but she didn’t have the money. She was told that this course would help sustain her in the future, because it would teach her how to run her own business and charge for her products and services. 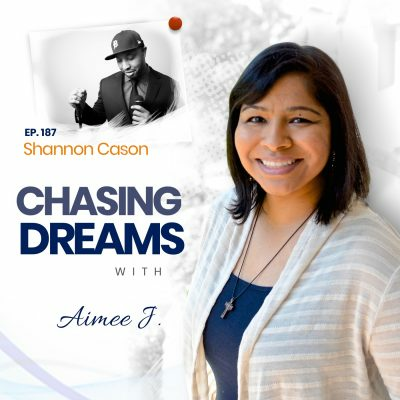 She made the leap, even though she didn’t think she could afford it, and she focused on developing her website and making contacts. She did all this while consolidating about $20K in credit card debt and learning the discipline to pay it off. Are you willing to put in the work to see the payoff? Dawn knew that as a businesswoman and entrepreneur, she had two models to choose from. She could have fewer clients and a higher cost or have more clients at a lower cost. Most people have no idea what a speaker goes through to get to the point of success; they don’t see the volunteer work it takes. There is really no such thing as an overnight success. Dawn explains the first step she took in getting her “foot in the door,” which was to hire a coach to get things going. [25:52] Would Dawn change anything?